Nobody wants to be in a car accident, but they happen to almost all of us. According to a new survey from Esurance, 77 percent of U.S. drivers have been in at least one accident (which aligns well with previous research showing the average driver will be in 3 to 4 accidents in a lifetime). Drivers aren’t taking post-accident precautions to ensure their well-being. More than half neglected to file a police report or document the damage. Only 42 percent talked to the police after their incidents. 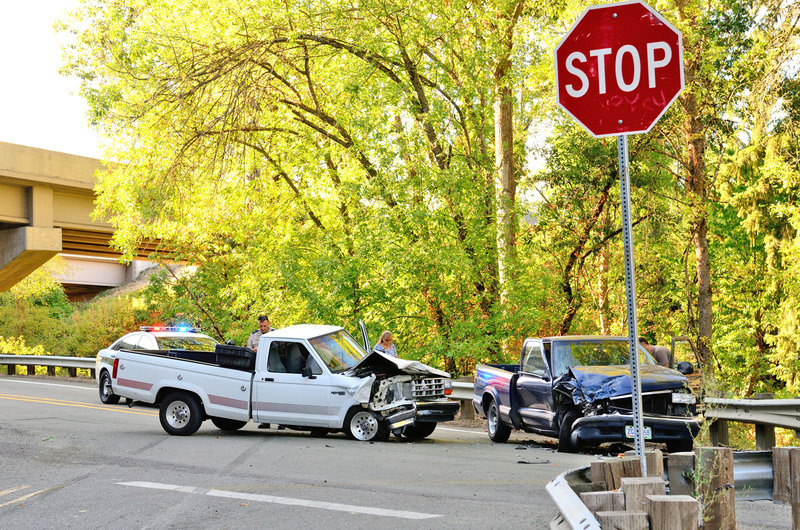 And, of respondents who suffered injuries in an accident, fewer than half (47 percent) sought medical attention. And drivers are underprepared before an accident even happens. 75 percent of drivers believe they’re well covered by insurance but may have gaps since 3 out of 4 drivers experience some out-of-pocket costs (and 16 percent know they have coverage gaps but choose to take the risk). 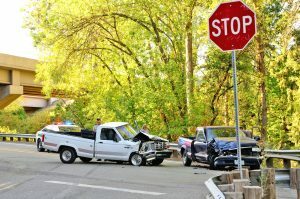 Ideally no one should be involved in a collision, but since car accidents are still a fact of life, the I.I.I. has advice on steps to take after an accidents here.